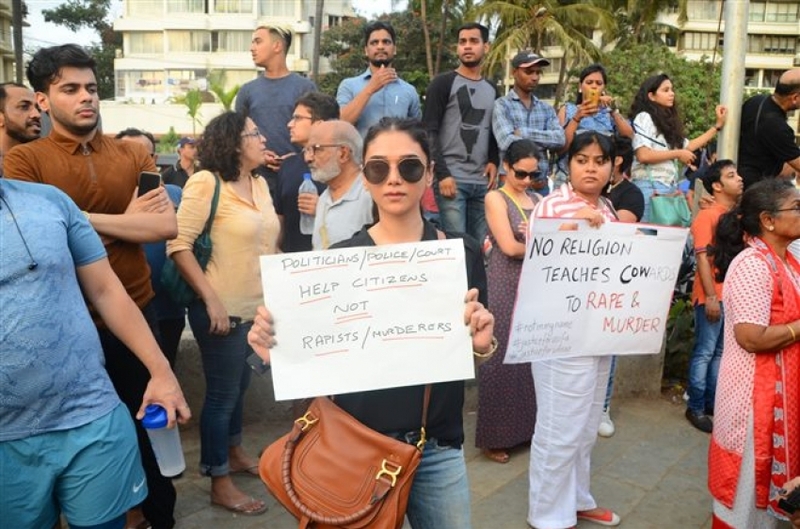 Aditi Rao Hydari Protest In Support For Asifa Justice. 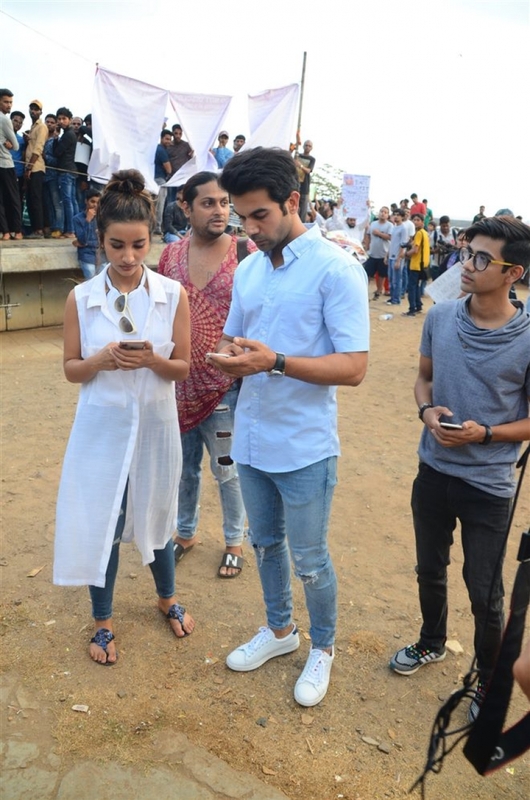 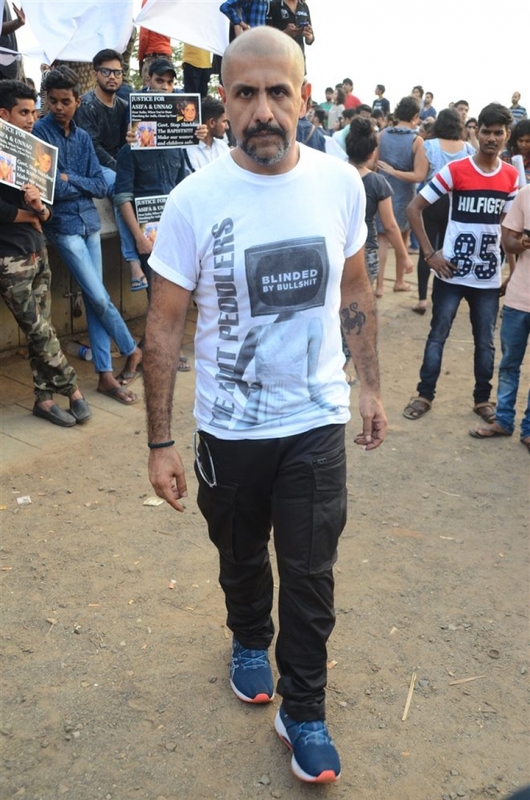 Bollywood Celebrity Protest In Support For Asifa Justice. 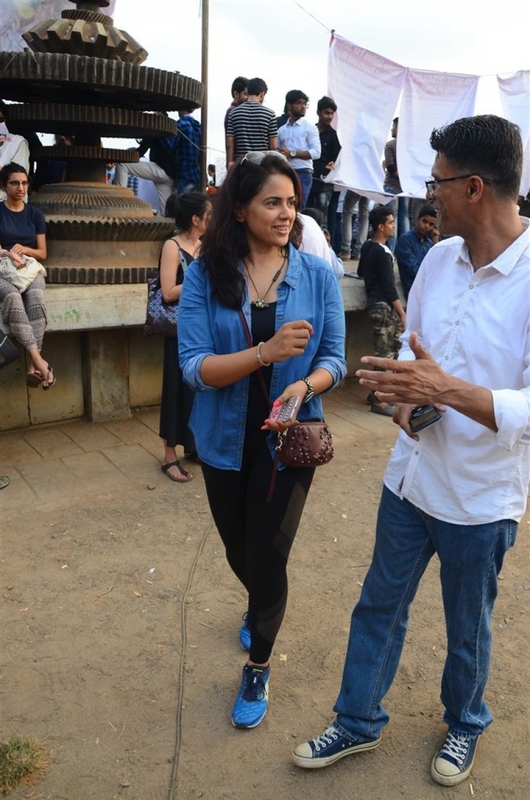 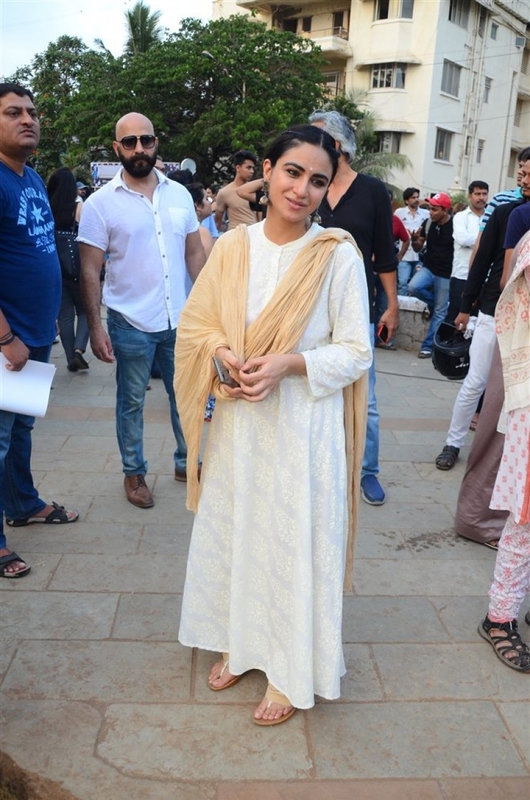 Sameera Reddy Protest In Support For Asifa Justice. 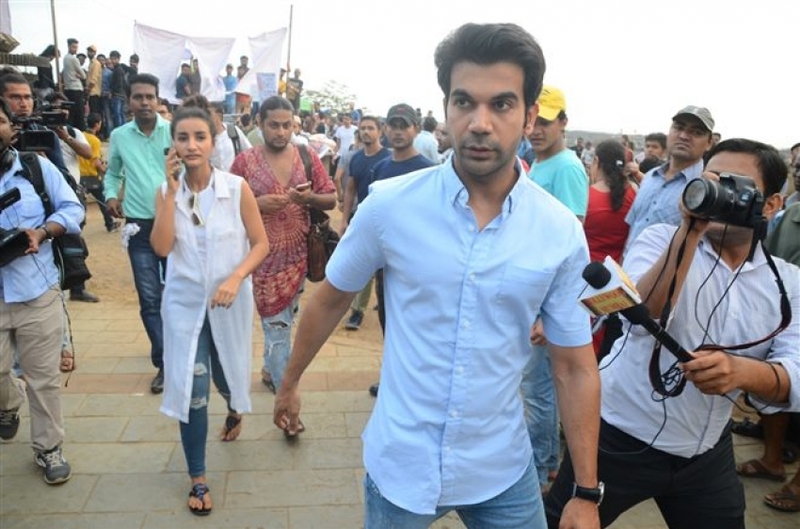 Rajkumar Rao Protest In Support For Asifa Justice.